You do not need to plan long trips to fully recover your strength. In Wieliczka, you can also take a breather from everyday life, give yourself a moment to relax and take care of your health. 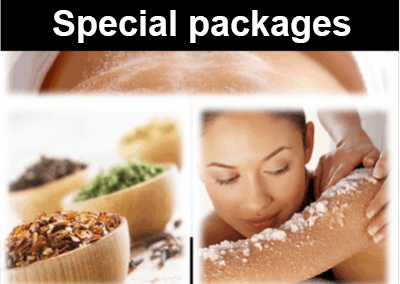 At the SPA Hotel Lenart **** in Wieliczka you will combine rest with improvement of health, fitness and beauty. We invite you to familiarize yourself with our offer. The SPA center in our hotel is open seven days a week from 16:00 to 21:00. Hotel guests can use our SPA services free of charge for one hour from 16 to 21 (at the last 20 hours). Please book at least 2 hours in advance at the hotel reception.